According to a study commissioned by Google, the average consumer spends 15 hours per week searching on their mobile phones. The study also discovered that smartphone users tend to start researching a product through a search engine rather than going directly to a website. 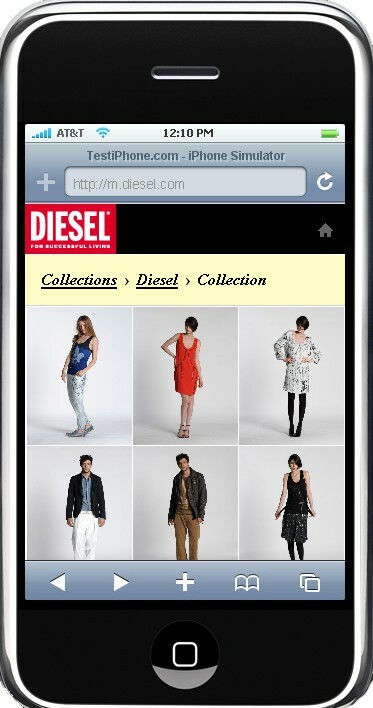 Furthermore, 93% of mobile users that use their phones for research go on to make a purchase. It is clear that more and more people are relying on their mobile device not only to call and text but to access the internet too. So if your website is still stuck with the desktop format, it’s clearly now that you need to redevelop your website to accommodate mobile users. According to Google, they be making the final switch to a mobile-first crawling by the end of 2018. This means that they will be using your mobile version of your content to rank the pages of your website. This means that in the mobile first approach, you need a mobile friendly website in order to rank. Otherwise you will find a drop in your current ranking. It is also important to think about how content is being delivered. Responsiveness is all about short loading time. In the old days, websites were optimized for desktop loading. Contents of a full desktop can take a long time to load. Therefore reexamining content for mobile use can greatly improve responsiveness. Mobile users (and many desktop users too) want a site to load within 30 seconds, otherwise they will abandon their purchase. Google is recommending websites that responsive design be used for mobile/cross platform websites which is why you need to adopt a mobile-friendly site the soonest. Dynamic serving can help clear up loading issues and a good web developer can help solve your speed issues. Call to action on top. Buttons and other clickables that can easily be clicked by the thumb. Limited forms and input fields. The more mobile users have to do, the more they will dislike their experience on your site. Landing pages for desktop and mobile users should be different. Mobile landing pages should be as minimalistic as possible. So instead of thinking about keyword phrases, think of a more natural way of speaking. For example, think about how people say “where’s the nearest restaurant”. Everything needs to be short and simple when it comes to mobile. In the world of mobile SEO, location matters so make sure that your business has local reviews. Register at Google Places and get reviews. You can also register on local business directories to improve local SEO. Now that you’re focused on mobile SEO, don’t neglect your desktop site. Google’s approach means that we have to take every scenario into account. Test your site before it goes live. Use A/B testing which means using 2 different designs on 2 separate groups to find out how effective your design is. Use Google Analytics so that you can track mobile and understand how your users behave. It can also tell you what content they are accessing and which device they are using. Don’t ignore mobile or else you’re going to lose big. There’s plenty of room for improvement especially if you consider that only 28% of businesses around the world have responsive sites. This means that a website that creates a seamless mobile-desktop experience will win customers hands down. Do you think mobile has a big impact on sales? What are you doing to get your website mobile ready? Tell us by leaving your comments below.